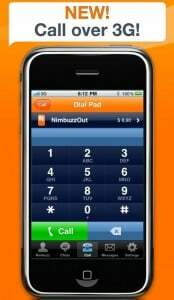 VOIP Over 3G On iPhone Possible With Nimbuzz! The new feature is available in all the countries for all the iPhone. 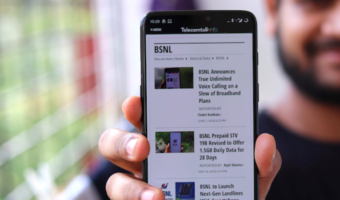 However, before using it please make sure your mobile operator allows it.To make a call just go to the “Call” tab and Click on the top bar on the “Call” after that just select NimbuzzOut as your VoIP provider now Go back to phonebook and Select a contact from your Nimbuzz phonebook and click on it. The call will start immediately! Make calls! You will also cut down your international calling costs with NimbuzzOut (NimbuzzOut rates). Now you can use your NimbuzzOut credits to call your family and friends from abroad really cheap from wherever you are. 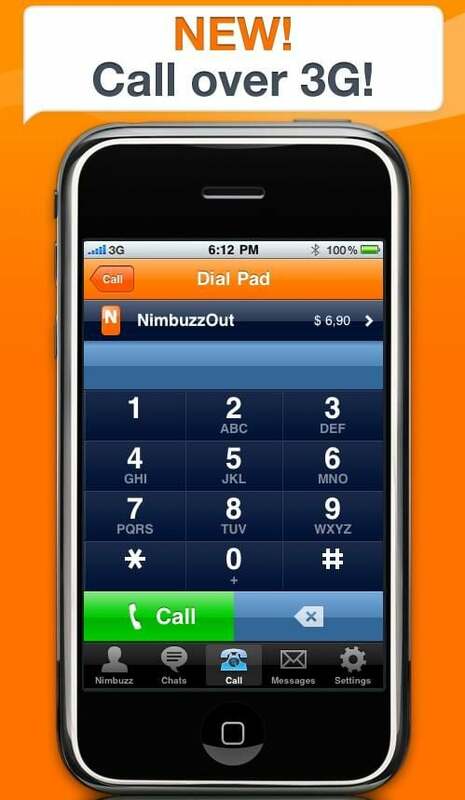 The latest version of Nimbuzz for iPhone with calling over 3G is available for free download here: Nimbuzz for iPhone. You can install Skype directly to your S60 Series Nokia phones.